Suitable for rewinding defected finished tapes into good ones. 1. 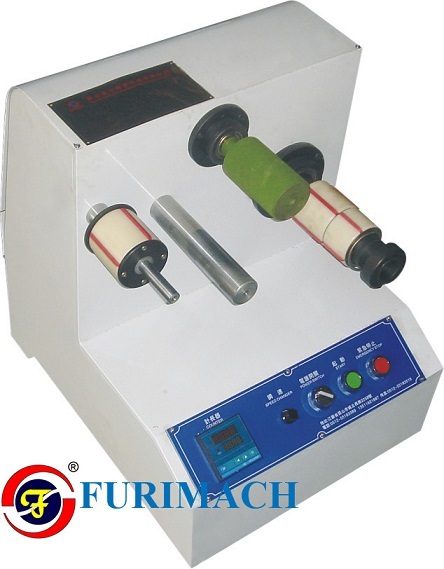 Suitable for rewinding defected finished tape to ensure the whole quality and decrease wasted materials. 2. DC motor drive is adopted for the winding shaft with continuously variable speed regulation. 3. Digital meter counter is used on the operation panel for easy length setting.